The mydlink Camera Video Recorder (DNR-202L) captures every moment while you’re away. The DNR-202L is designed with two USB ports (you bring the USB hard drives) and is capable of recording 24/7 video without requiring a dedicated PC. 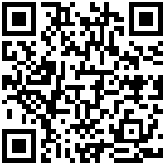 Ideal for a home or small business. 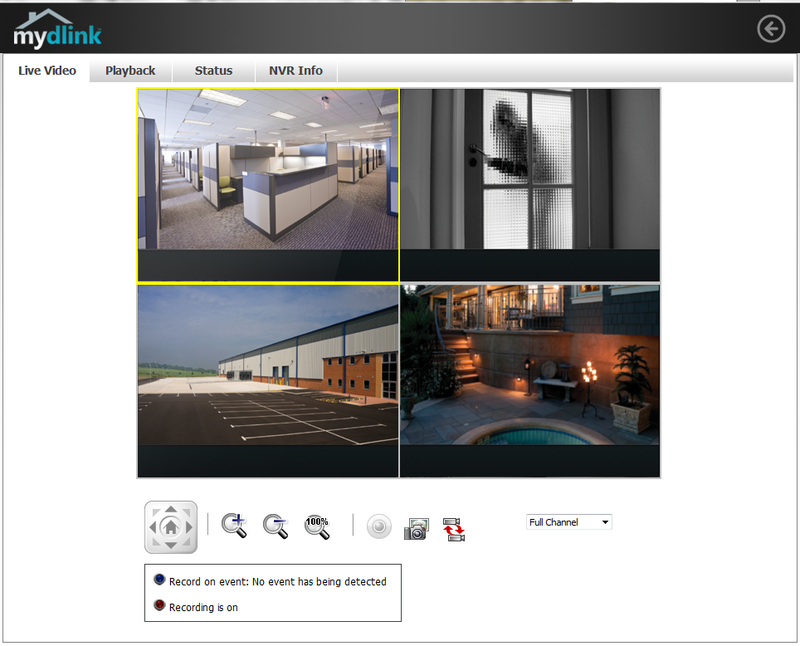 Simultaneously playback recorded footage or view live video while recording up to four mydlink Network Cloud Cameras. Unlike traditional analog CCTV network video recorders, the DNR-202L supports megapixel cameras for recording high-quality HD video and audio based on motion alerts or recording schedules. *Internet service or data fees might apply. 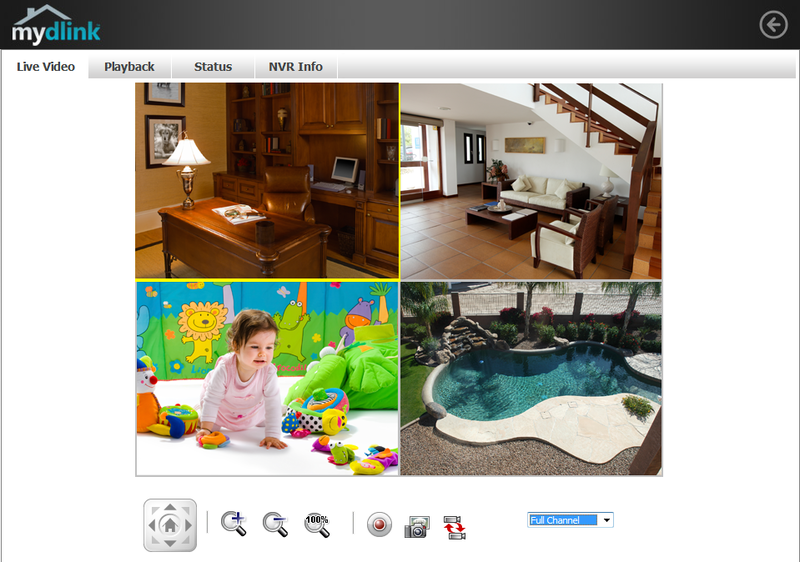 Simultaneous playback or view live video while recording up to four mydlink cameras. Use the DNR-202L on a local network or remotely connect using the free mydlink View app or portal anywhere with an Internet connection. The DNR-202L provides easy access to playback of recorded video locally using the included NVR management interface from anywhere using the free mydlink mobile app and portal. 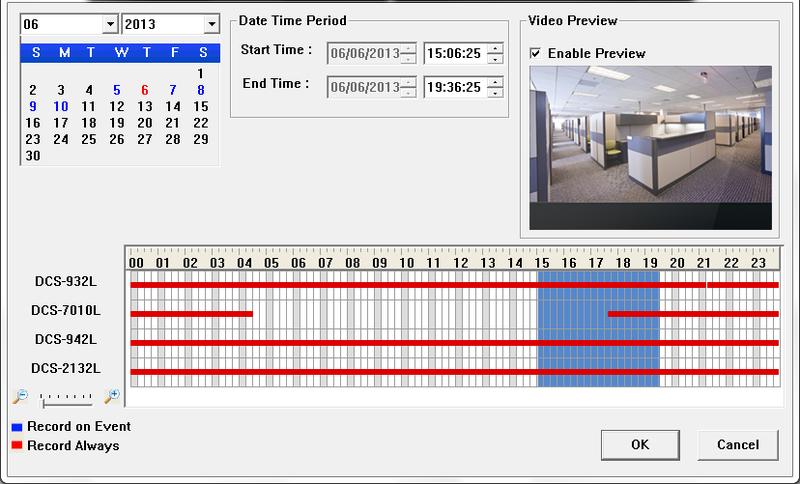 Select the recorded video by date/time then choose the cameras you want to view. It’s that easy. Installing the mydlink Camera Video Recorder (DNR-202L) has never been easier. 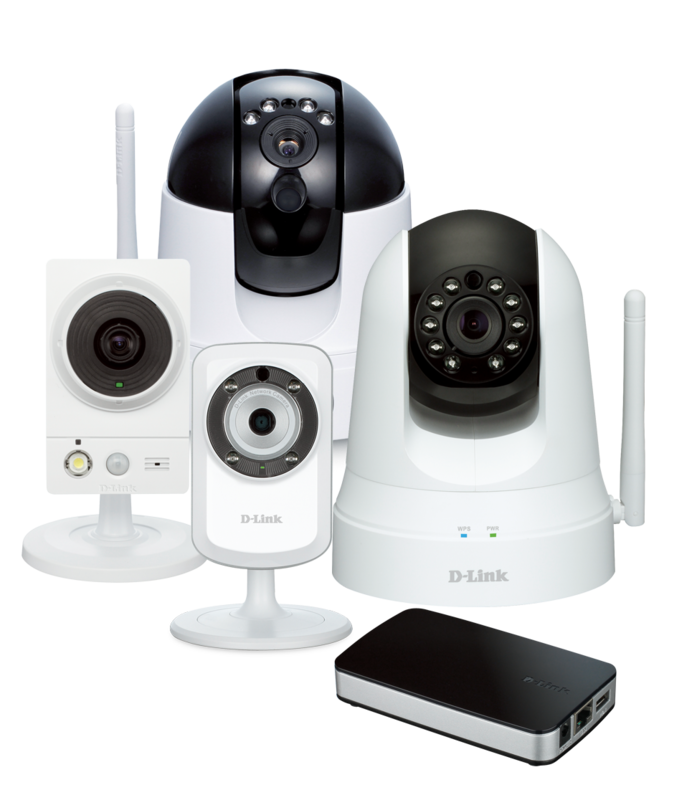 Simply connect the mydlink Camera Video Recorder to the same network as your mydlink cameras. 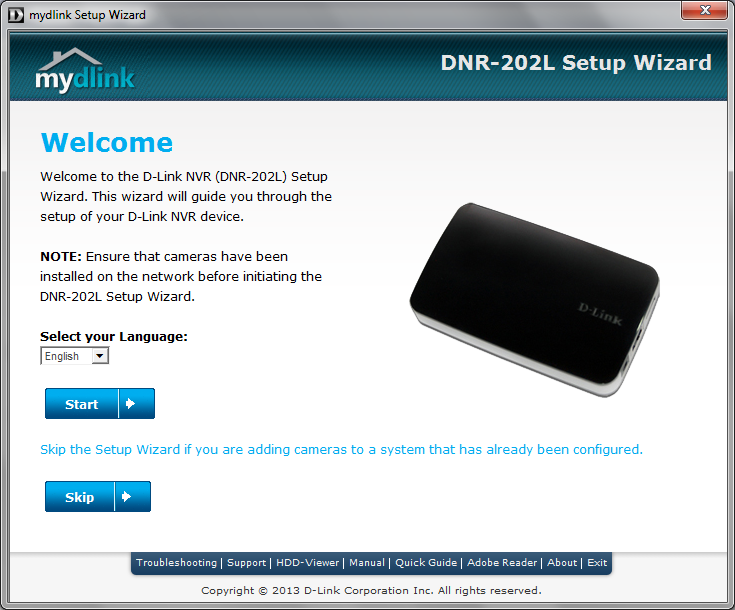 The Setup Wizard will automatically discover installed cameras and setup recording to the DNR-202L. Locate the mydlink Camera Video Recorder in a safe, secure place and record camera video to the attached USB external drives. Start with one hard drive and easily expand storage by attaching a second USB drive. 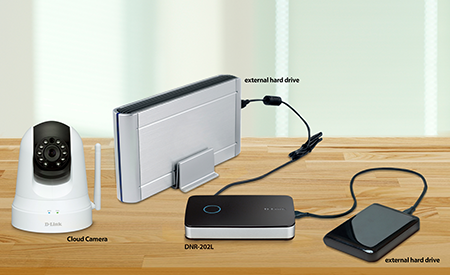 You can attach 1 or 2 USB drives for up to 8TB of storage – Bring Your Own Drive for added convenience and cost savings. *based on 1 camera with H.264 video compression, medium video quality and 5 fps. The mydlink™ Camera Video Recorder works with the following Apple devices with iOS 5.1.1 or higher: iPod touch, iPhone, and iPad. 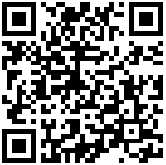 The DNR-202L also works with Android devices with version 4.01 or higher. 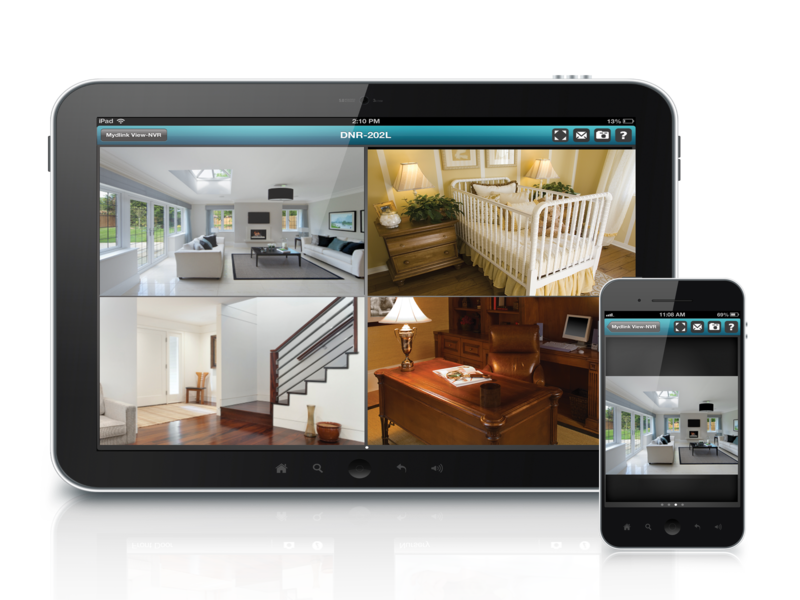 An Internet connection is required to view cameras remotely using the mydlink portal or mobile apps.